You'll hear from about these topics from industry experts Edson Yanaga, our Director of Developer Experience, and Christian Posta, co-author of of the recently released Introducing Istio Service Mesh for Microservices. After the presentations, please stay and join Christian, Yanaga and your peers for networking, food and drinks. All attendees will also receive a copy of Christian and Burr Sutter's new book: Introducing Istio Service Mesh for Microservices. Questions? Please contact Dawn Schaeffer. 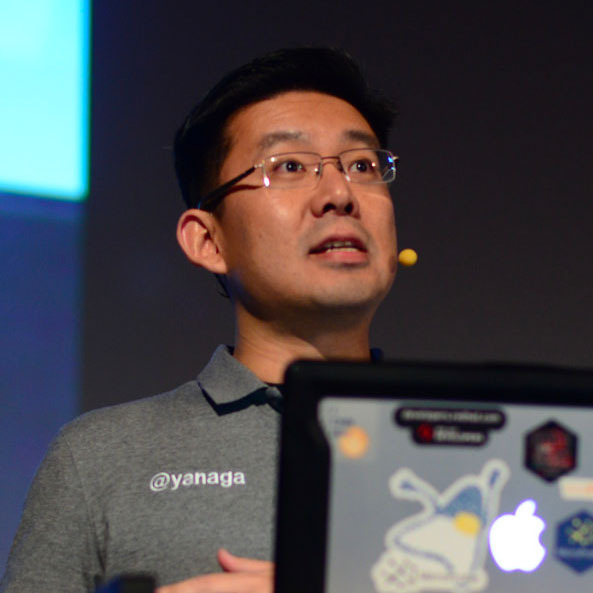 Edson Yanaga, Red Hat's Director of Developer Experience, is a Java Champion and a Microsoft MVP. He is also a published author and a frequent speaker at international conferences, discussing Java, Microservices, Cloud Computing, DevOps, and Software Craftsmanship. Yanaga considers himself a software craftsman, and is convinced that we all can create a better world for people with better software. His life's purpose is to deliver and help developers worldwide to deliver better software faster and safely - and he can even call that a job!